When it comes to heavy-duty pickups, the 2018 Ram 2500 and 2019 Chevrolet Silverado 2500 are two of the best. So, which is the better pick for San Diego drivers? If you need impressive towing capabilities, the Ram 2500 is the way to go. Additionally, it’s more cost-effective than the Chevy. Compare the new Ram 2500 vs. Chevrolet Silverado 2500 below to learn more! Ram 2500 vs. Chevy Silverado 2500: Which is Best? 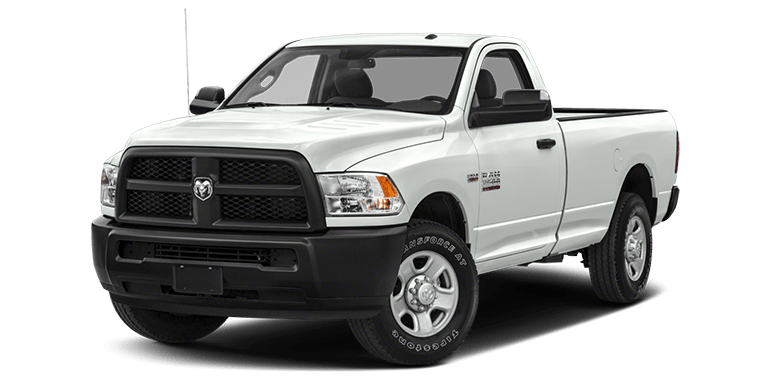 Price: The 2018 Ram 2500 has a starting MSRP of $33,045, while the 2019 Chevrolet Silverado 2500 starts at $37,500. Engines: If you choose the Silverado 2500 WT, you’ll get a 360-hp 6.0L V8 engine. The Ram 2500 Tradesman is available with five engines, ranging from 350 to 410 hp. Transmissions: The Silverado 2500 WT is offered with a 6-speed auto-manual transmission. Again, the Ram 2500 Tradesman gives you more options; you can opt for a 6-speed automatic or a 6-speed manual. 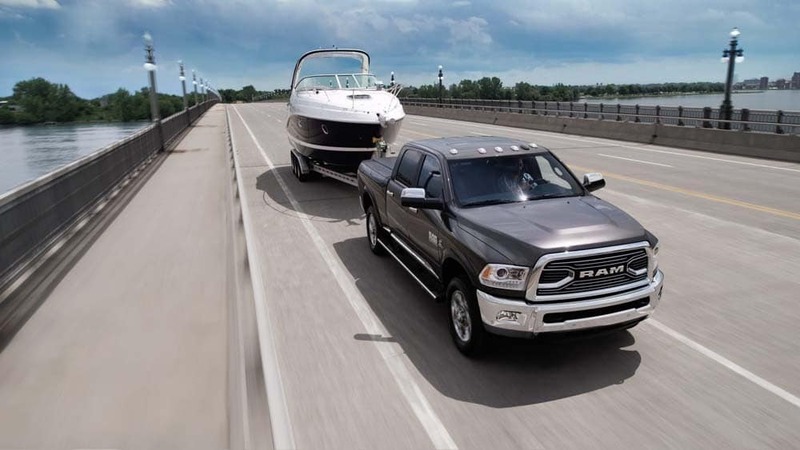 Towing: The Ram 2500 towing capacity is 9,910 to 12,830 pounds. 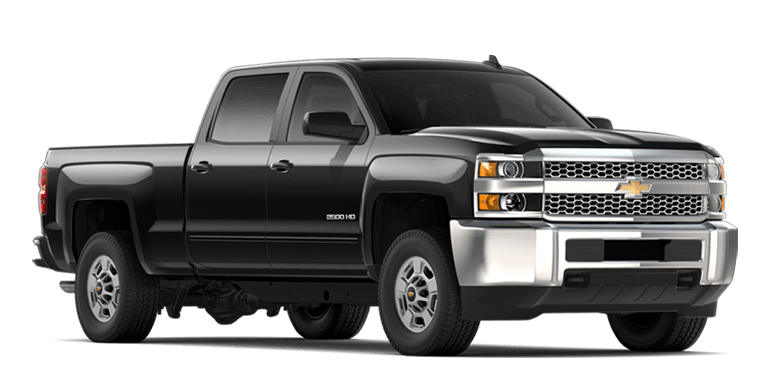 The Silverado 2500 tows 9,900 to 10,700 pounds. Test Drive the Ram 2500 at Jack Powell Chrysler Dodge Jeep Ram in Escondido! Compare the Ram 2500 vs. Ram 1500 and Ram 3500 to learn more about each model’s specs and features, and see how it stacks up against competitors like the Ford F-250. When you’re ready, schedule a test drive near Carlsbad and San Marcos. We’ll introduce you to our new Ram inventory, and our selection of new vehicle specials. While you’re here, check out our comparison between the RAM 2500 and Ford F-250.